Sneakers76 comes up with a collab tied to the coast of Italy. These days it's almost unacceptable for a sneaker collaboration to happen without one of the entities involved concocting an elaborate story to explain the look of the resulting sneakers. 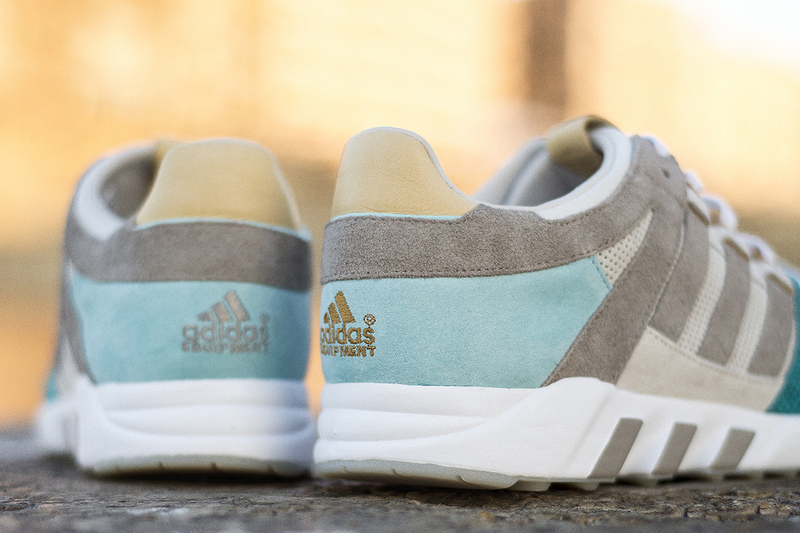 That approach holds for this, the Sneakers76 x adidas Guidance 93 "The Bridge of Two Seas" that looks to bridges and bodies of water for inspiration. The shoe is apparently inspired by the seas both big and small surrounding the city of Taranto, Italy that Sneakers76 calls home. Its aqua tones reference the water surrounding the city while the greys and browns reflect the history of the local Ponte Girevole​ bridge. 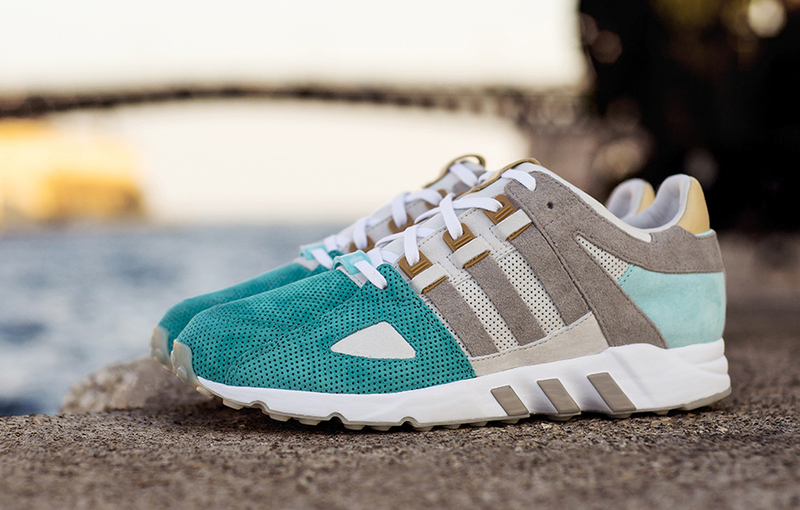 This Guidance 93 retro will release first at Sneakers76 in Taranto, Italy, on Sep. 17 for €150. 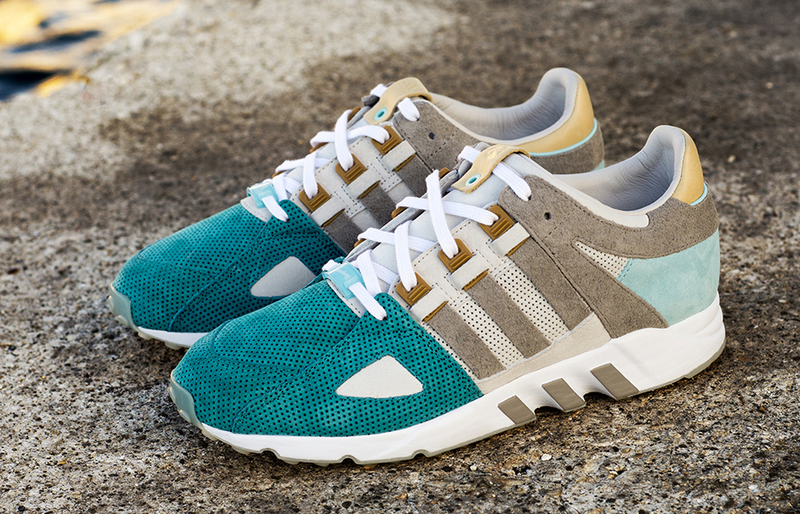 Following the in-store release, the remaining pairs will be made available on its website here. 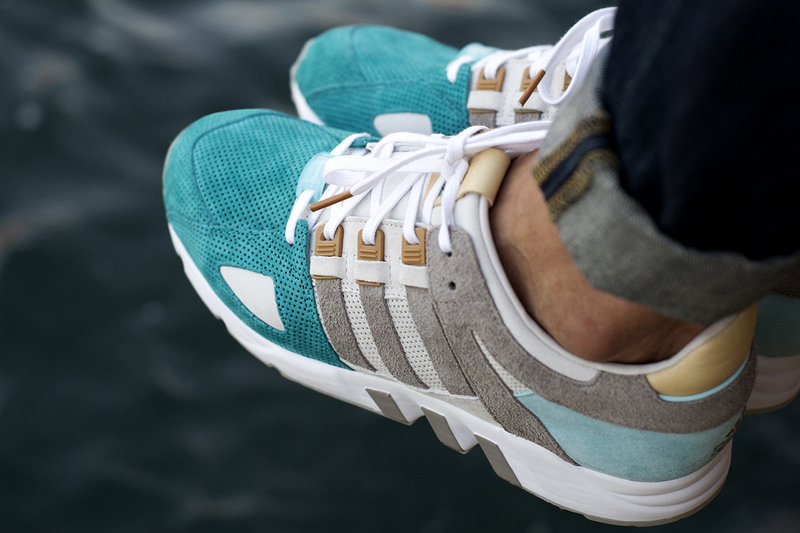 Following that, a global launch of the shoes at Consortium retailers is scheduled for Sep. 24.